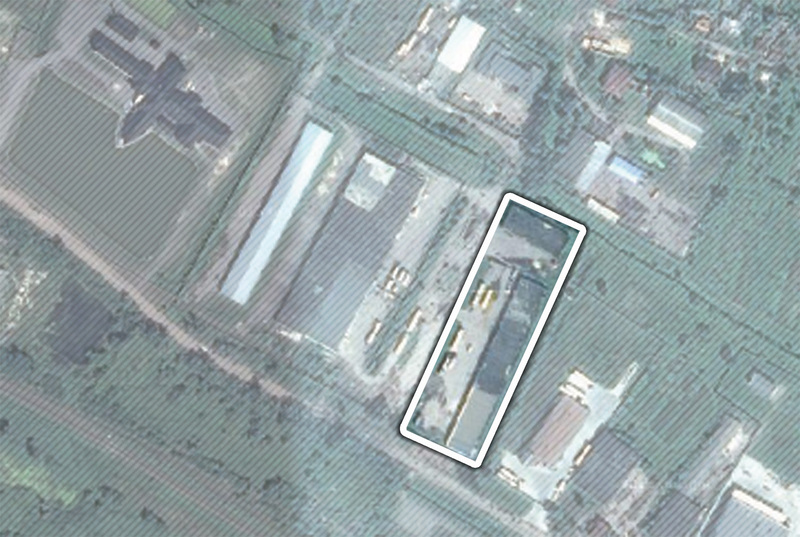 Location of investment site The building is located within the territory of Zhovkva on 36 Vokzalna street. Land specification The relief is flat with a slope of the north side, the site is not flooded. Improved land. Zoning outlined in master plan (priority usage of the territory) Manufacturing facilities or warehousing location. central heat supply network 0.2 km far. Telecommunications infrastructure Telecommunications are lacking on the site.  The nearest distance to the network is 0.2 km. 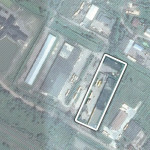 Transport links to investment site The site is located in close proximity to Vokzalna street (asphalt bypass road). Limits in territory development if any There are no special limits.